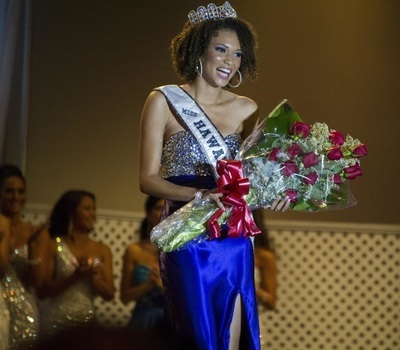 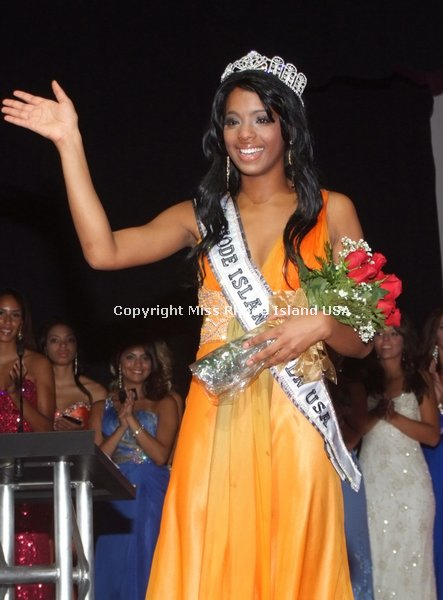 Miss Teen USA 2013 was the sixth year the pageant was held at Atlantis, Paradise Island, Bahamas. 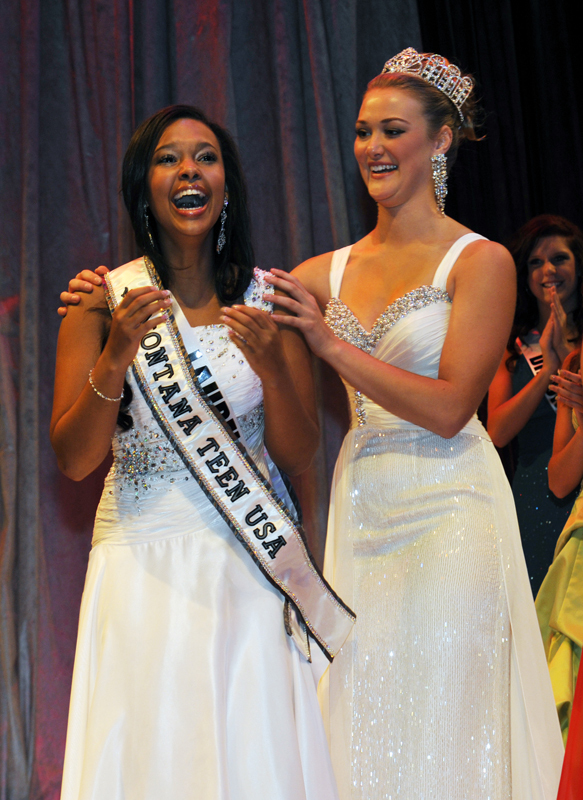 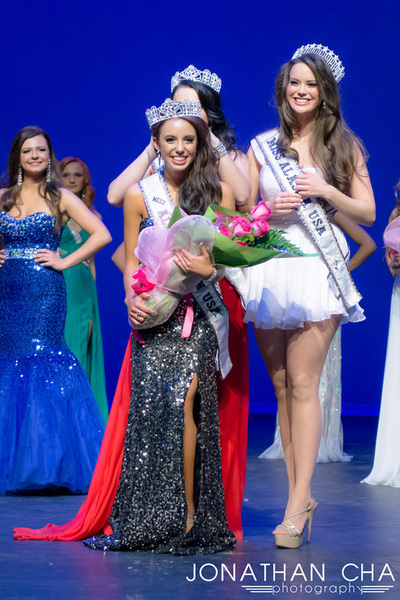 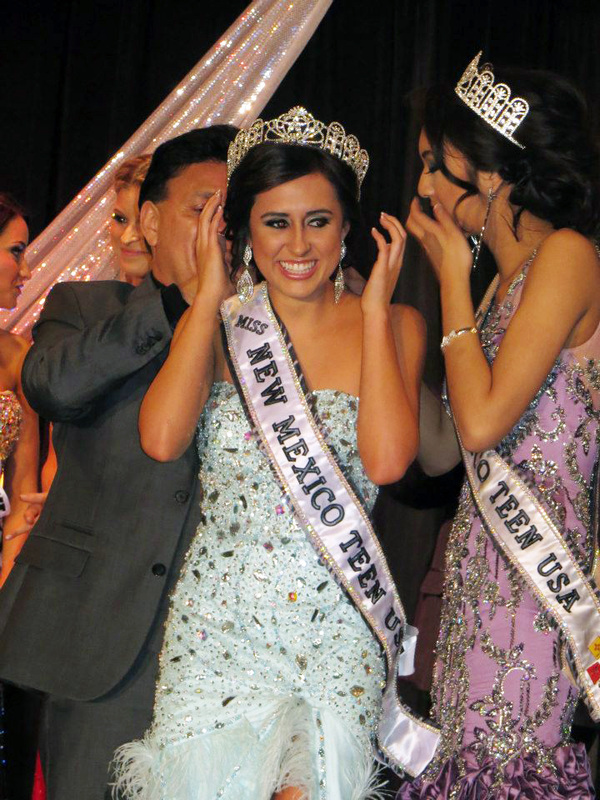 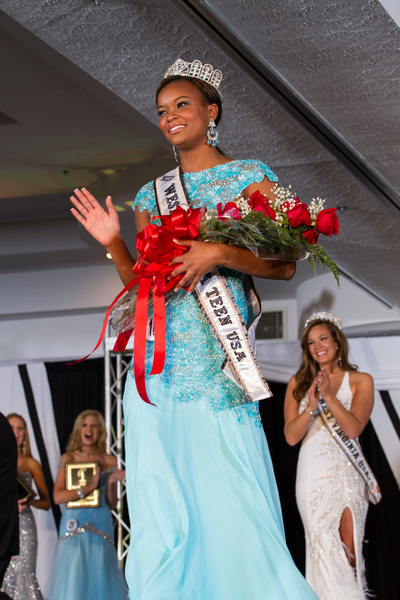 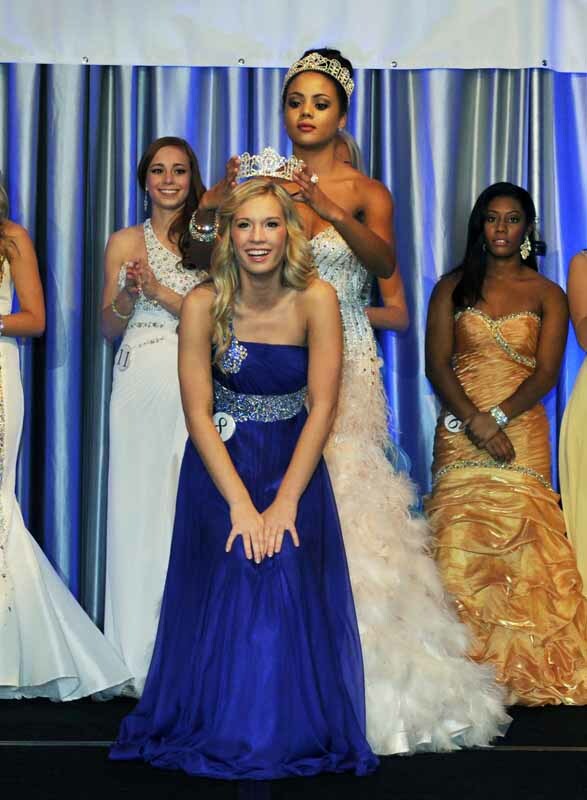 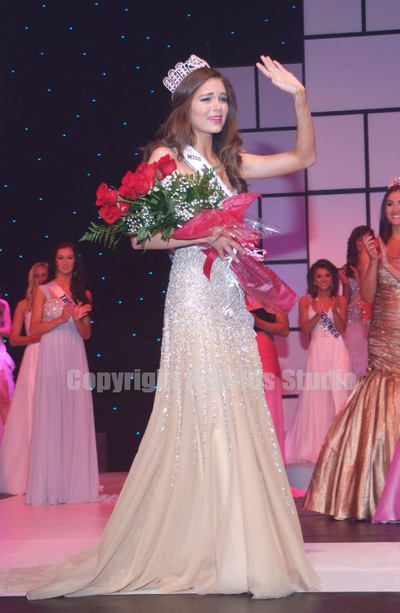 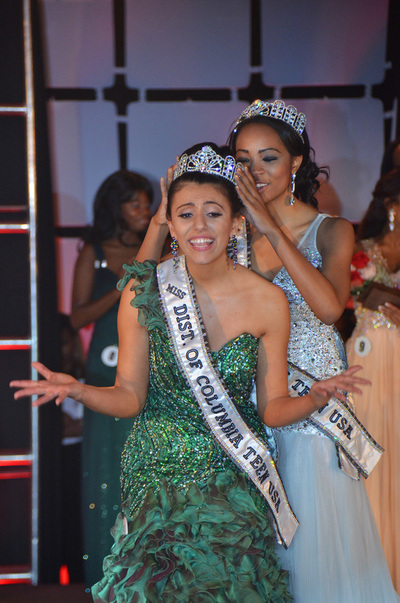 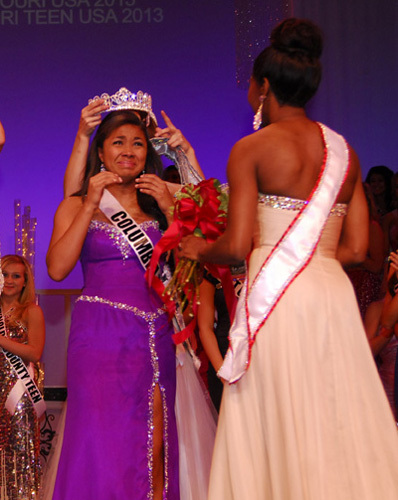 The winner was Cassidy Wolf, California's second Miss Teen USA, who coincidentally was born on the day CA won their first Miss Teen USA title. 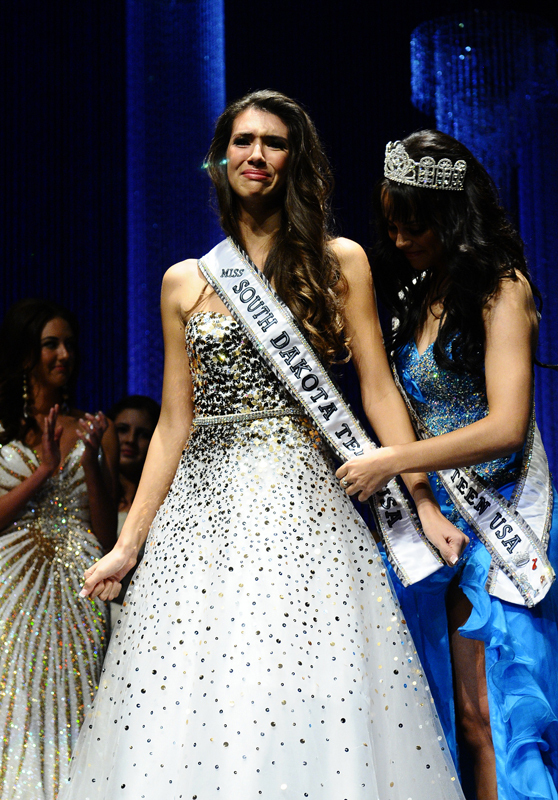 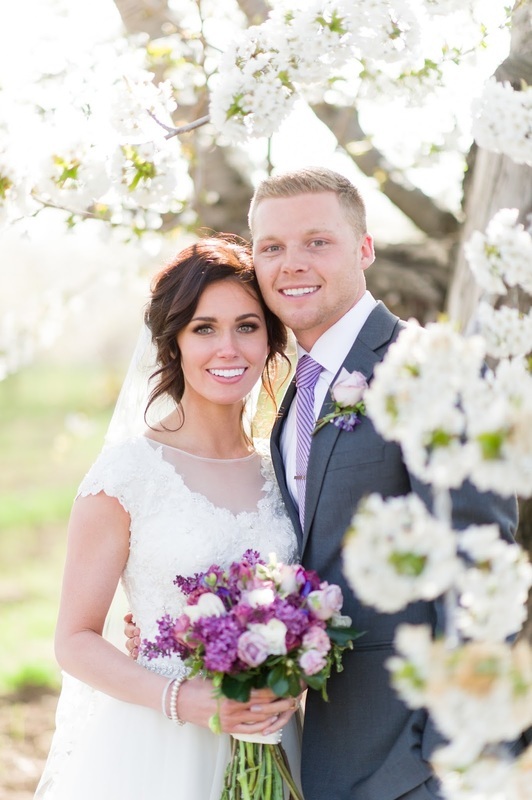 The full pageant can be watched here. 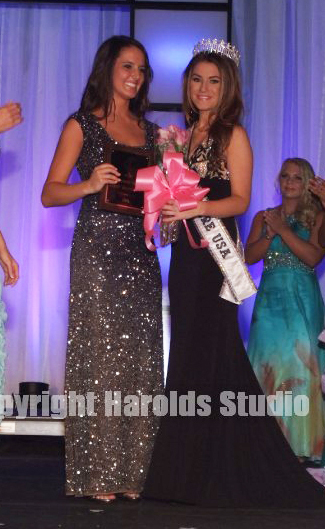 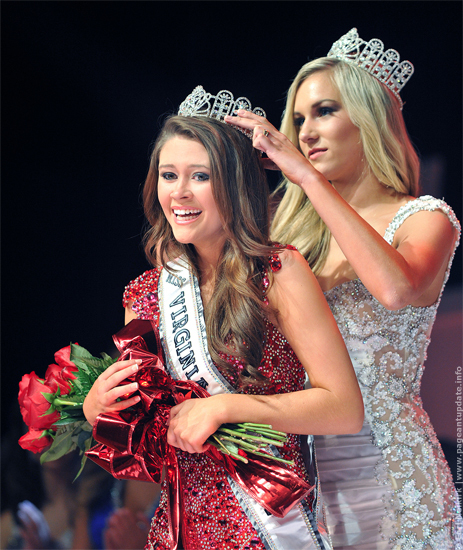 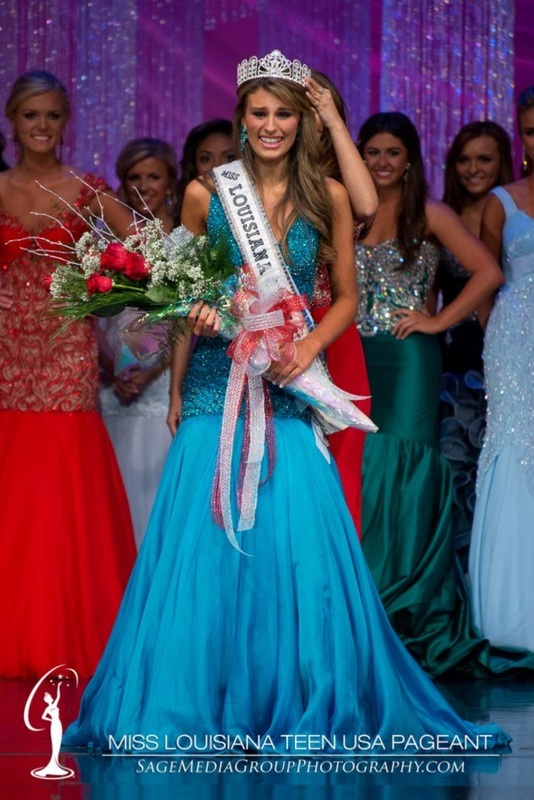 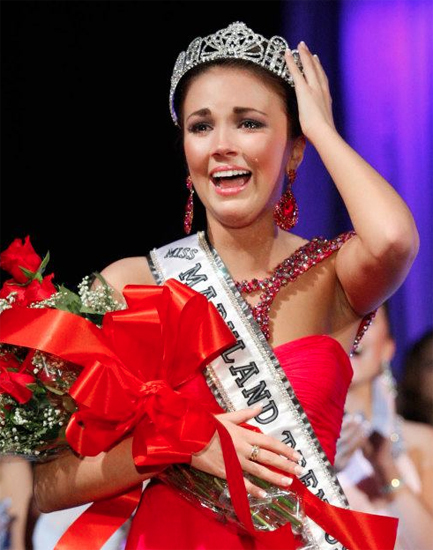 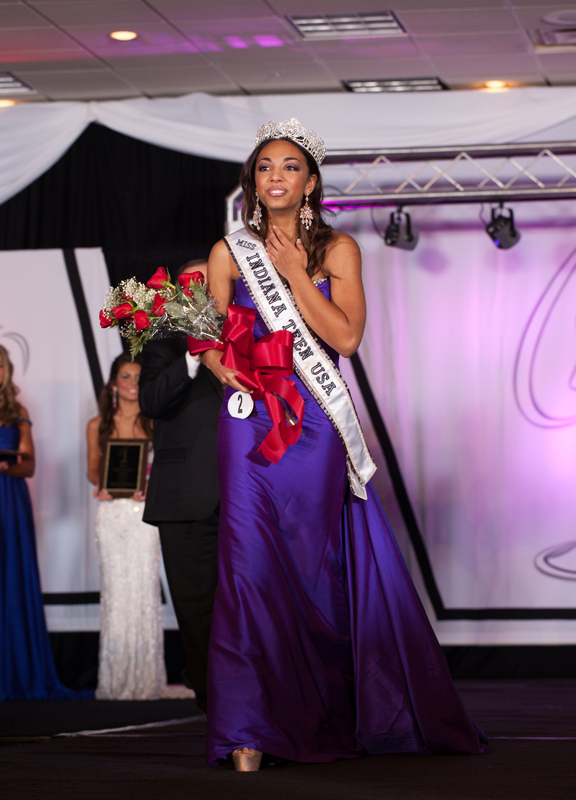 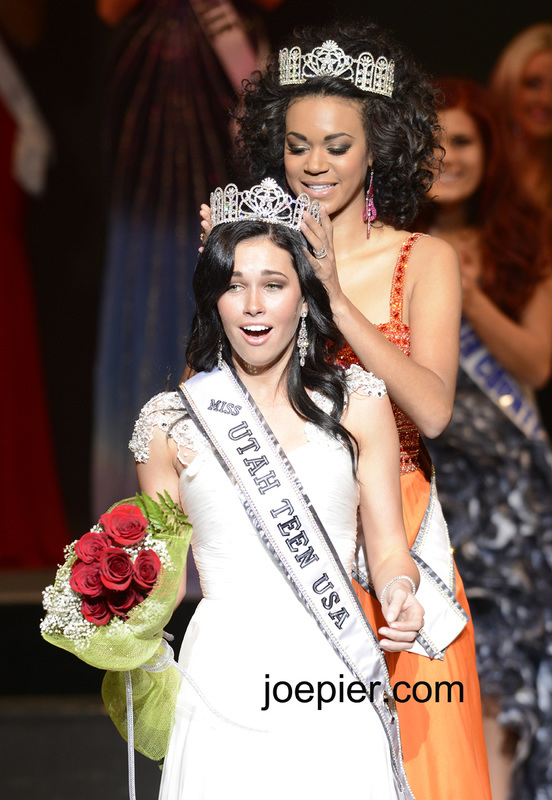 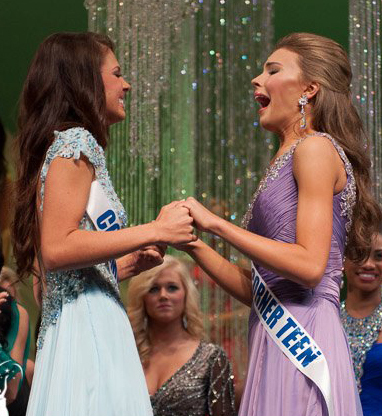 Already, six of the 2013 Teens have competed in Miss USA state pageants, and three have won their way to Miss USA. A detailed photo history of this can be found here. NB - Melissa King was originally crowned Miss DE Teen USA but resigned; her first runner-up Hailey Lawler became Miss DE Teen USA 2013.